I was very fortunately to receive a Magic Wish bath bomb from Imperial Candles recently. I had heard of candles containing jewellery but a jewel bath bomb was totally new to me. 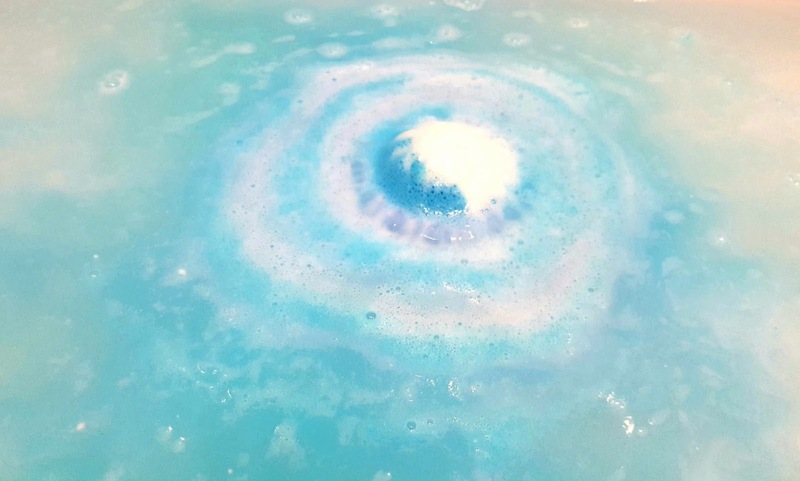 On the website there are a variety of bath bombs and you can choose to have a mystery necklace or ring inside or if you don't mind then you can opt for "random". I received a necklace jewel. Imperial Candles bath bombs are handmade in the UK and not tested on animals. Yay! 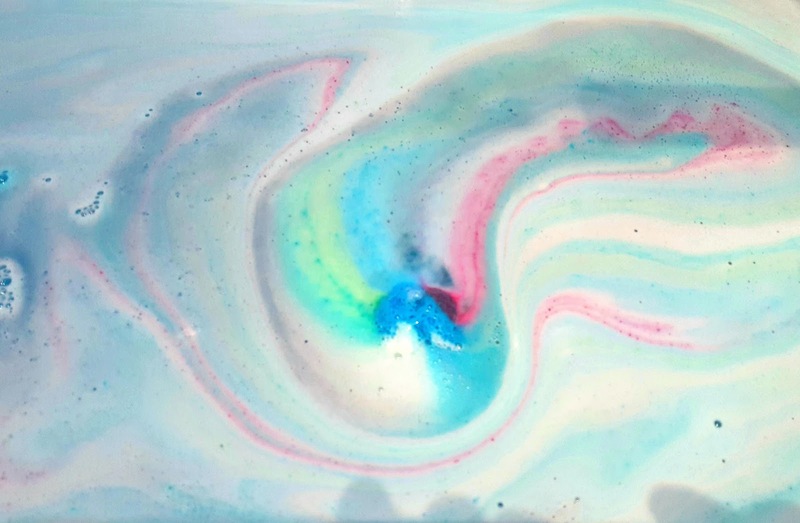 The Magic Wish bath bomb is described as smelling of candy, passion fruit and lemons. It is definitely sweet and fruity. Being a massive Lushie, I hold high standards for what I deem to be a good bath bomb and I can happily report that Imperial Candles met these standards. The fragrance was delightfully strong and definitely fruity and sweet. I also loved how it didn't melt too fast and not too slow, leaving me with nice royal blue bath water. The ingredients list is not too long and contains skin loving ingredients like sweet almond oil and epsom salts. My skin was left really soft after soaking for a while. After the bomb dissolved, I was very excited to discover my new piece of jewellery. I picked out the square piece of tinfoil and unwrapped it to find a beautiful silver necklace in a little sealed plastic bag. The jewel inside can be worth up to a huge £2000! Later that evening I looked up the code on the Imperial Candle website and discovered it is worth £25! Not bad for a bath bomb that retails at £15.99. At first I though £15.99 for a bath bomb?! Are you mad?! But really you are buying a beautiful piece of jewellery worth more (quite possibly, a LOT more) than that alone, an indulgent bath plus a really nice surprise. An adult version of a Kinder Egg! I think this is totally worth it. 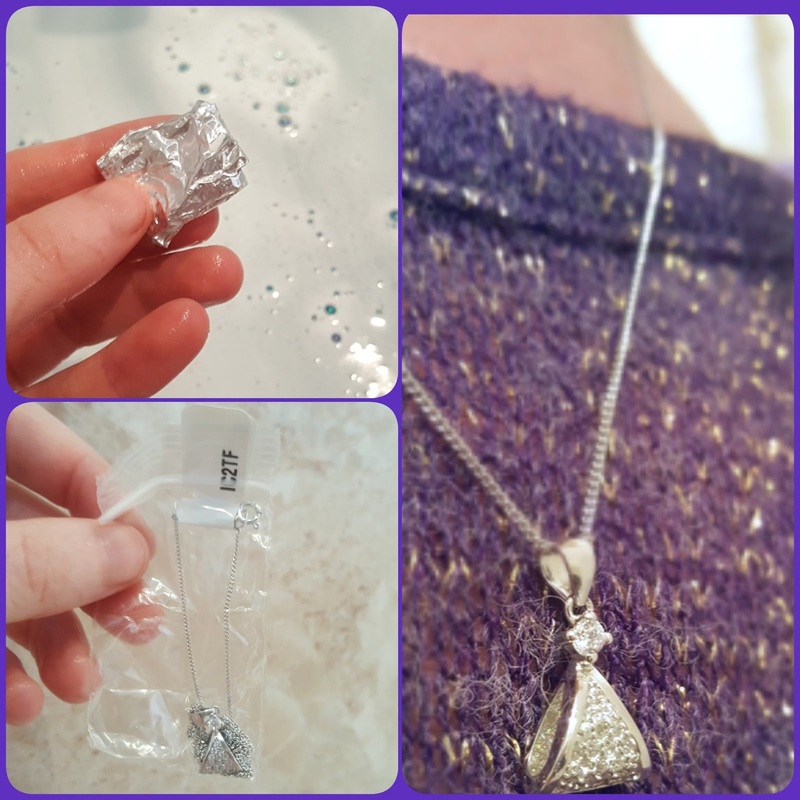 If you know any bath lovers who like jewellery then this is such a unique and thoughtful gift idea. 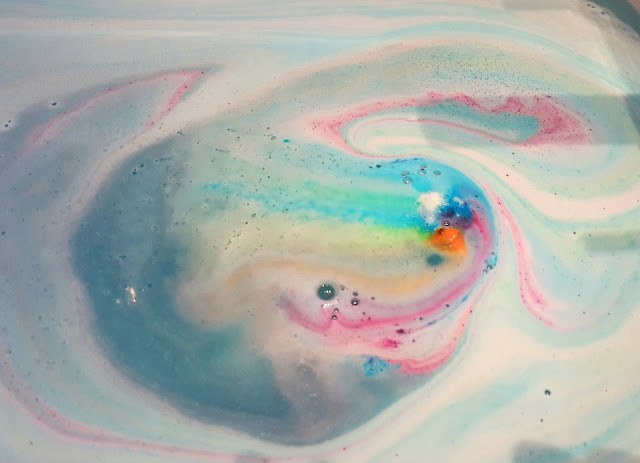 I expected the bath bomb to turn the water either blue or white so was really happy to see a whole rainbow of colour. It seemed the more the bomb melted, the more colours were released. I am so glad I had the opportunity to try Imperial Candles out. I am definitely adding a jewel bath bomb onto my Christmas list this year. Have you ever had a jewel bath? Would you pick the necklace or the ring? Oh wow I have not heard of these bath bombs before, what a great idea. I know right?! Great birthday present idea too as it's too gifts in one. Yes they are. They smell great too. Wow! these bath bomb, are the BOMB! 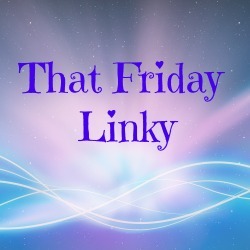 lol - I love surprises, that necklace is lovely and the colours of the bath bomb are fab. I bet it smelt scrumptious! They would make a fantastic Valentine's day present actually. You can have a nice romantic bath and get a lovely necklace after. 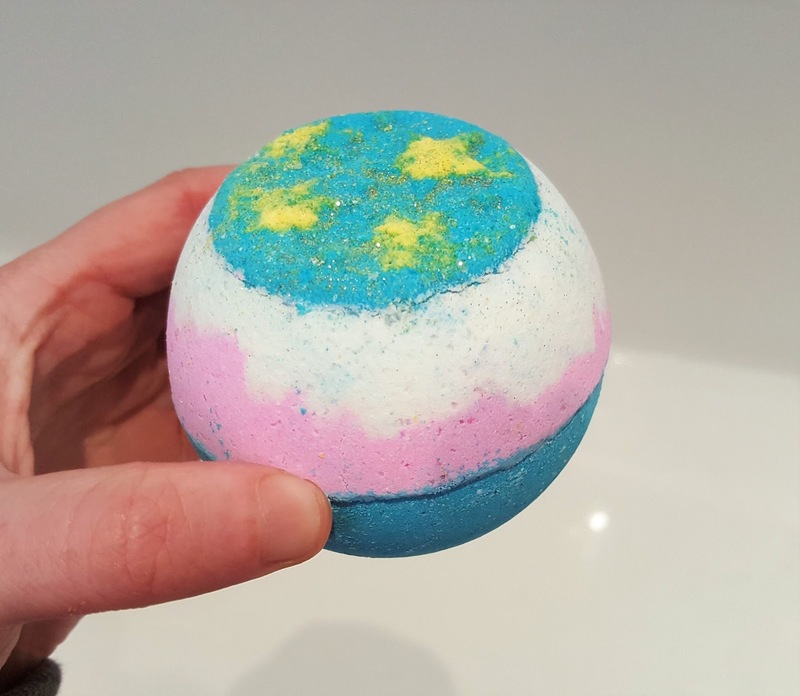 I've never heard of these bath bombs before but have used others with a surprise inside. Such a bargain when you think how much the necklace retails for! I know and it's so pretty too.